WE INVITE YOU TO JOIN US FOR ONE OF THESE EXCITING EVENTS TO BENEFIT THE OUTPOST FOUNDATION. THE SPRING CHARITY - PLAINFIELD COUNTRY CLUB (PLAINFIELD, NJ) TUESDAY, MAY 8, 2018 - CLICK HERE FOR DETAILS. THE 100 HOLE HIKE - Inwood country club (inwood, NJ), Monday, May 14, 2018. CLICK HERE FOR DETAILS. THE SUMMER CHARITY - Hudson national golf club (Croton-on-hudson, NY), wednesday, september 5, 2018. CLICK HERE FOR DETAILS. 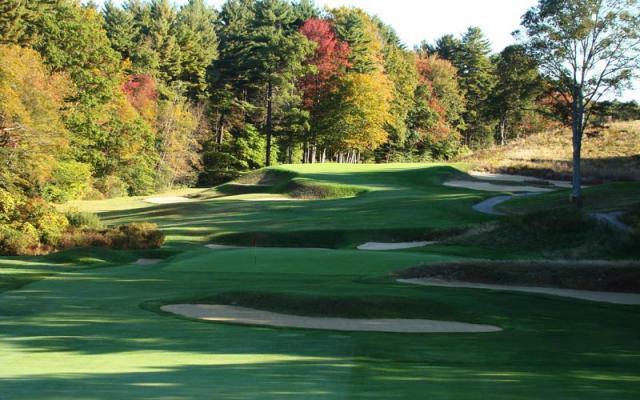 THE FALL CHARITY - ESSEX COUNTY CLUB (MANCHESTER, MA), TUESDAY, OCTOBER 16, 2018 - Click here for details. THE WINTER CHARITY - Trinity forest (DAllas, TX), TUESDAY, november 13, 2018 - CLICK HERE FOR DETAILS.